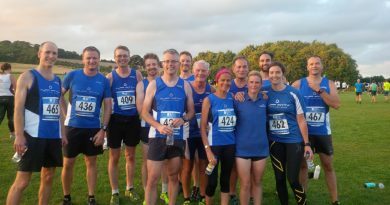 It is great to read about all the races and achievements that Tuffs get out up to; both here at home or abroad. Often each one is special for that person, whether it be simply a fun occasion, a personal best, or a milestone event they have worked hard for. This next report covers all bases, but wasn’t easy to obtain. 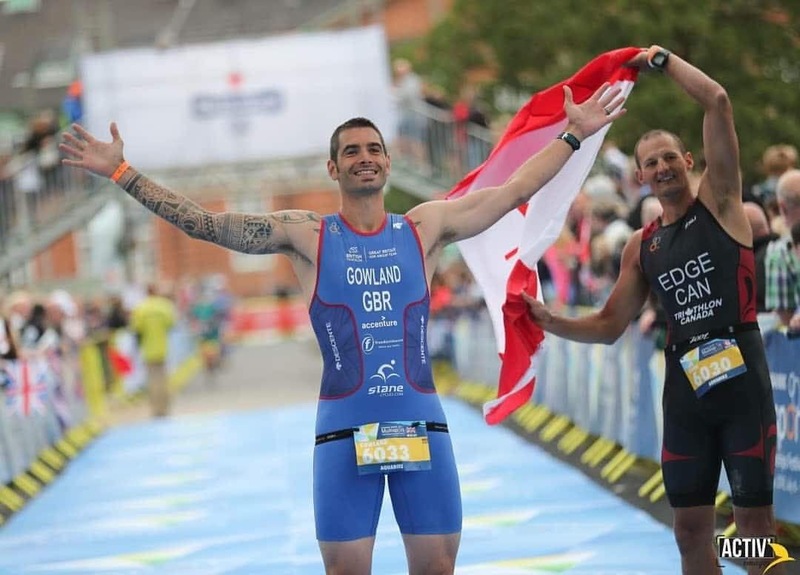 Drew Gowland has returned from the Multisport World Championships and he was asked for a race report. Not only is Drew a true gentleman, and super quick racer, he is exceptionally modest and was reluctant to prepare a write up for fear of being seen to brag. 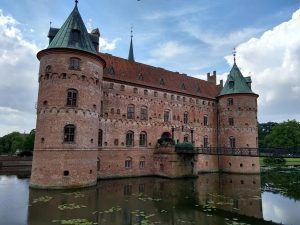 Therefore it was left to the editor to cajole this report out of him. We think you will agree it was worth the effort, a great read and an even better achievement – congratulations Drew we are proud of you (despite the modesty). 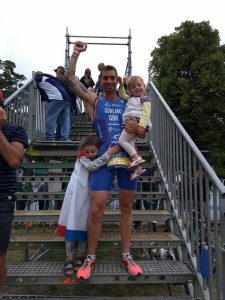 “I had done it, I had qualified for my first ITU World Championships and in Aquabike. Wait, I hear you say, what is that? Some form of pedalo? Those fitness bikes that sit in the pool? How do you race those? No. Aquabike is the best bits of a triathlon! 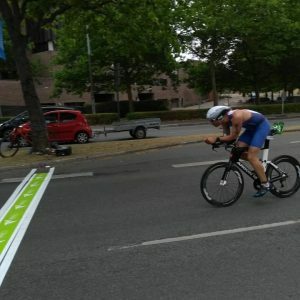 Swim… T1… Bike… Done – I know, amazing! We decided to make this one a family holiday. Along with all the GBR kit prep (and seemingly endless payments) we started preparing for Viking museums, a castle visit and a surprise trip to Legoland for the children… Trying to still train, keep stress levels down and things affordable. A vein on my forehead started visibly throbbing. Anyway, I’ll get to it. We flew, we arrived, that afternoon we met with friends on the USA team and went to the parade of nations in GBR kit. The atmosphere was great. There was chatting, cheering and jokes. Nerves dissipated and I simply felt proud. Something I was really waiting for (as were the children) was the pasta party after the parade. We managed to get extra vouchers and feasted. A late night, but the children were up early as usual the next day. I made my excuses and went out for a ride with a USA friend. We were on a bit of a reccy and bumped into what seemed like the whole Canadian team, who we joined and were happy to find it was a very leisurely tour guide type ride, stopping at every junction to discuss the merits of how to take the corner… I thought I recognised the tour guide and it turns out we were Instagram friends (please feel free to find me: andrew_gowland_triathlete) through a mutual love of our sport(s) and the nerves kicked in again. He was a very cocksure, muscley bloke, great bike and in my age group. At the end of the ride I thanked him and asked what he was aiming for, I meant time wise, he simply answered “the win of course!”. I really like the guy and we remain friends, but an additional target was locked. The next day was race briefing and racking. I went to the briefing and it slightly confused me as they had changed a few things, but no one seemed fussed so I went with it too, thinking I could question things in transition racking. I went to T1 a little late and thought it wouldn’t matter much as we had specific racking spaces, but there were huge queues and they were checking every person and every bike and every bag and and and… They had also changed the T1 lay out and it was so hot that parts off the tarmac were melting. I then let my tyres down through the worry of high pressures expanding and bursting, but found my rear valve was faulty. I had to take the bleeding core out (pun intended). I then tried to figure out T1 logic and ran off to find a bike shop, I was out of luck… Urgh, I had also forgotten to ask any race clarification questions. A terrible sweaty humid nights sleep, perfect. I got to transition for 0600ish and there was another huge queue. 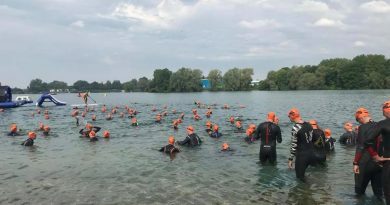 Every person was now being checked for number tattoos on bodies and wetsuits, to make it worse the toilet queues were visibly getting longer and longer – everyones race day nightmare. Due to the loo queue and valve issues (the bike, not me!) I got to my wave as one of the last and had to swim around everyone to the front, where I prefer to be. Each of the seven previous waves had been “takeyourmarksBBBAAAARRRPPPPP” as one noise, such fast take offs. Our wave tensed, we heard “takeyoumarks…” and someone went. We were called back. The second start was tense, they said “take… your… marks…………………………………………………………………..BBBBAAARRRPPPPPP”, we were off. Bedlam! I thought this would be chaos and it did not disappoint. Wow the 3000m swim round one long loop of a canal filled with thousands of swimmers and jellyfish was incredible. To make it more exciting they had built a floating Australian exit halfway. We had to climb up the steps, run across and dive off the other end. Basically it was a halfway timing point to make sure everyone swam the full distance – ingenious. 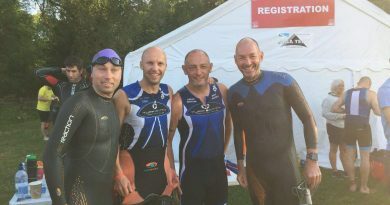 The swim came to a quick end and I was pleased with a 39minute thrash. Through the bag pick up, quick T1 change and out on the bike. The course had been tweaked due to road works and was a nice relatively flat 121Km, just what I wanted. I didn’t know, but I thought I was leading after the swim due to the bike racks being in age group order. I was right, but after about 40Km in a Kiwi with calf’s the size of my head steadily passed me and recognised the name, he was in my age group. I tried to keep up but didn’t want to burn out, hoping he would. Next a Brit in my age group passed me at about 80Km, he was tanking it, no chance of hanging on. As he passed me he shouted “come on, Drew”, it spurred me on a bit, but I was starting to feel it. I was constantly passing people and a few passed me. I was getting lost in my position, could I be at podium? Was that last German who passed me at the 100Km mark in my age group? Alas it turned out he was. I dug deep, I crossed the line cramping in both legs… I felt a bit like crying through pure emotion. Turns out I managed a respectable average finishing the 121Km in 3hours 13mins (ultimate target was ~3hours). I coasted into T2, was allowed to put on my running shoes and run to the main long distance finishing arch. What a feeling, what a crowd. 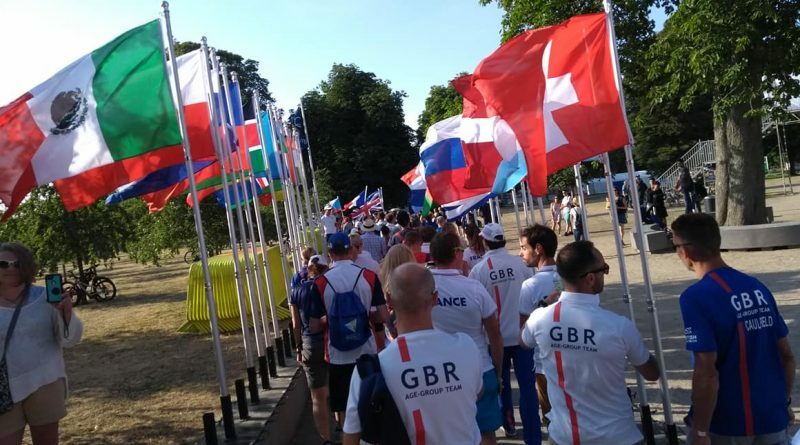 Flags of all nationalities, everyone cheering, huge respect for all athletes, I felt accomplished, I had done it! I then tried to find out where I came, and when I did, I was gobsmacked – 4th in age group (2mins off bronze and only 7mins off gold) and a whopping 14th in the world! Whoo-hoo!